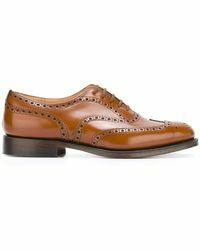 Invest in a pair of brogues for an instant style boost. 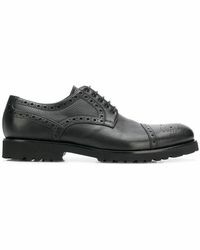 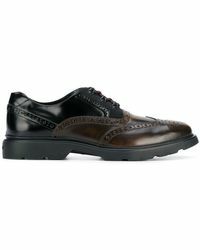 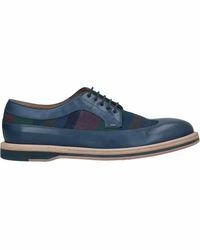 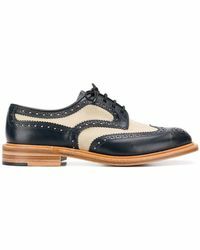 Classic wingtip versions come in burnished leather, patent and suede, with contrast soles and seam-stitched detailing. 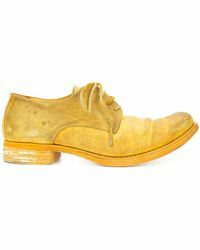 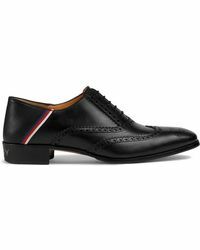 Just as good with weekend denim as sharp suits for work or formal occasions, it's a shoe you'll keep coming back to season after season.